Dr. Katie Hall and her start-up company WiTricity have developed a wireless electricity technology that may soon be appearing in buildings around the country. It began as a “crude experiment” in which a light bulb illuminated- wire free – between two large refrigerator coils generating a magnetic field. 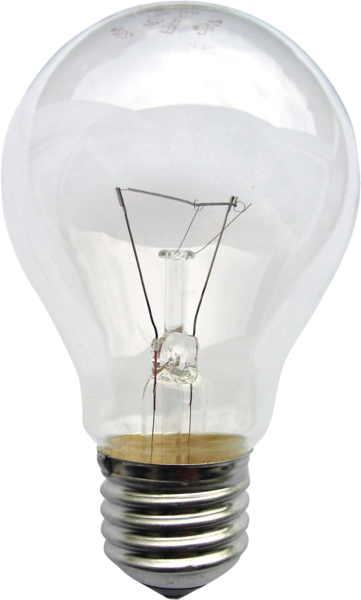 This magnetic field provides the electric current needed to ignite the light bulb. Using this “‘resonance’ technology”, Dr. Hall and WiTricity hopes to create household and portable sized wireless currents to power the many electronic devices we use daily. One Sifaka, Two Sifaka, Three Sifaka…Four!